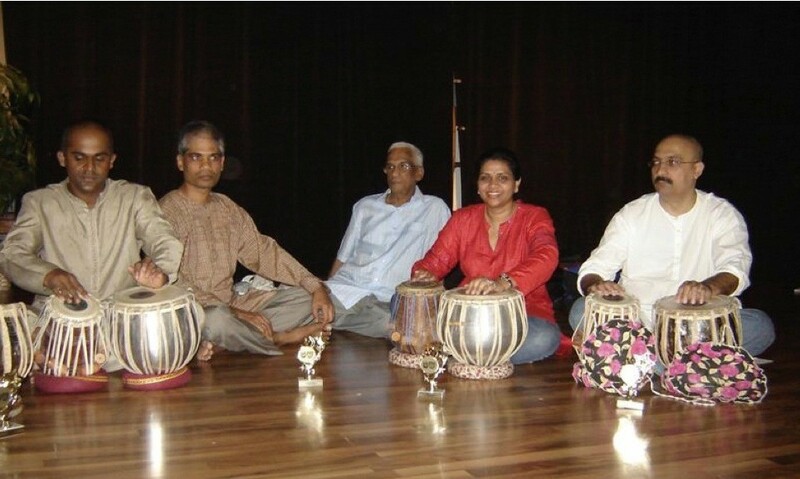 Tabala classes are taught at the Hindu Society of Central Florida in Casselberry, FL. In providing the following information about temples and other Hindu facilities in Central Florida, we seek to be complete and accurate. Should you find errors or omissions, please send us your corrections. 1557 East Spring Ridge Cir. 11414 S. Apopka Vineland Rd. 1453 N Pine Hills Rd. Hindu Sanatana Dharma of America, Inc.
Shri Lakshmi Narayan Mandir Inc.